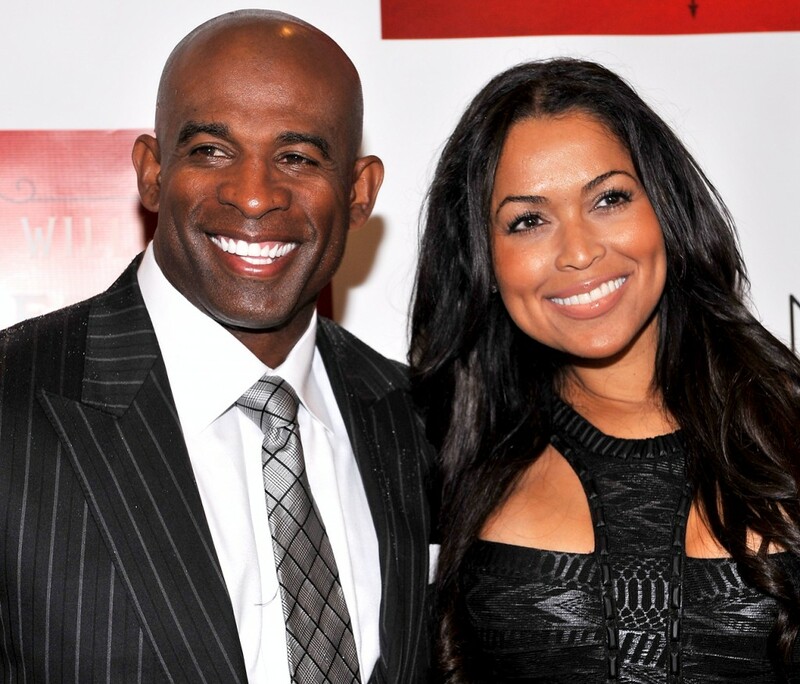 Award winning producer Tracey Edmonds launched her own new online TV channel called, “Alright TV, over this past Easter weekend. Also, Edmonds’ new boyfriend, Deion Sanders, launched his own reality TV show called “Sports Dads” on the same online channel. Alright TV, a groundbreaking channel that will revolutionize faith friendly content viewing. Featuring premiere talent along with rising stars, we offer the best in feel-good, value based entertainment which will inspire and motivate. Alright TV brings you buzz-worthy comedies, talk, reality, music, and also offers the streaming of national Sunday church. Deion Sanders’ ‘Sports Dads’ is a online reality TV show, where he intervenes and helps parents that may be too harsh on their athletic children.